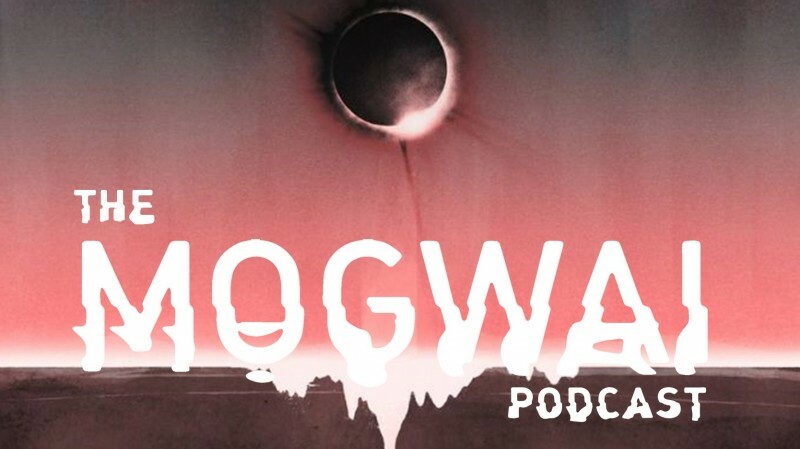 The third episode of The Mogwai Podcast is a very special one. Amanda goes behind the scenes of our biggest headline show to date at The SSE Hydro back in December. Expect chats with Mark Gardener of RIDE, SACRED PAWS, our lighting director Phil and a post-show reflection with Stuart.